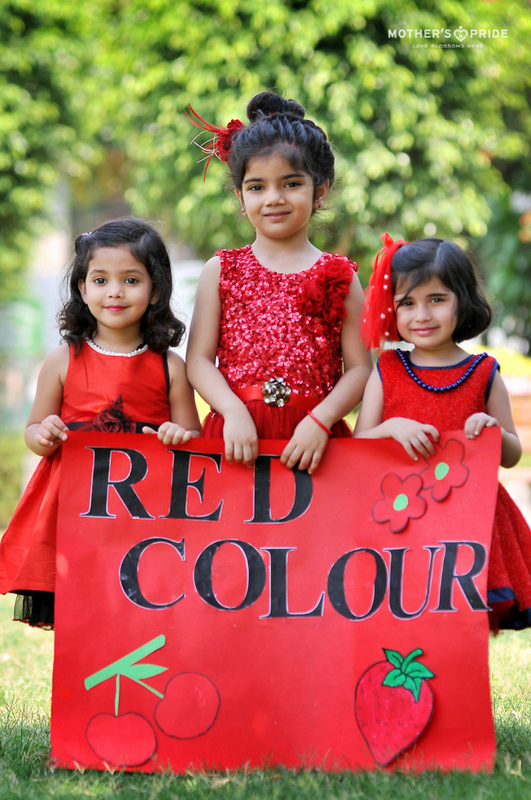 Colours are everywhere and it is always a wonderful experience to make children learn colour. 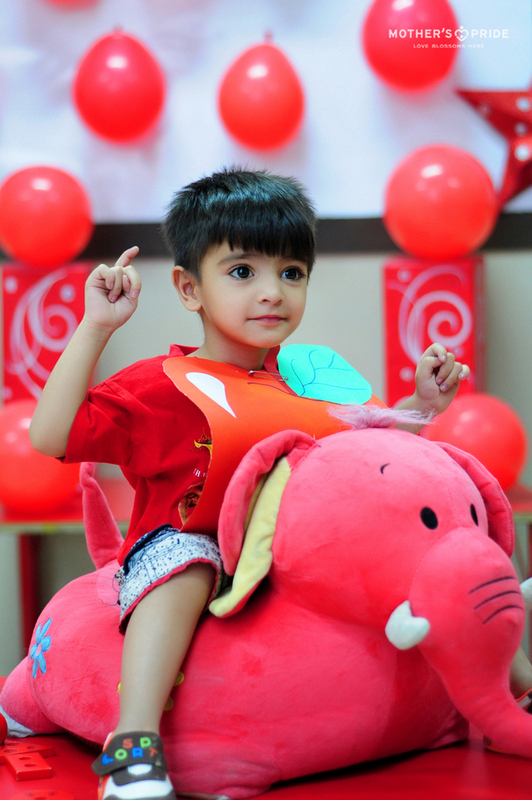 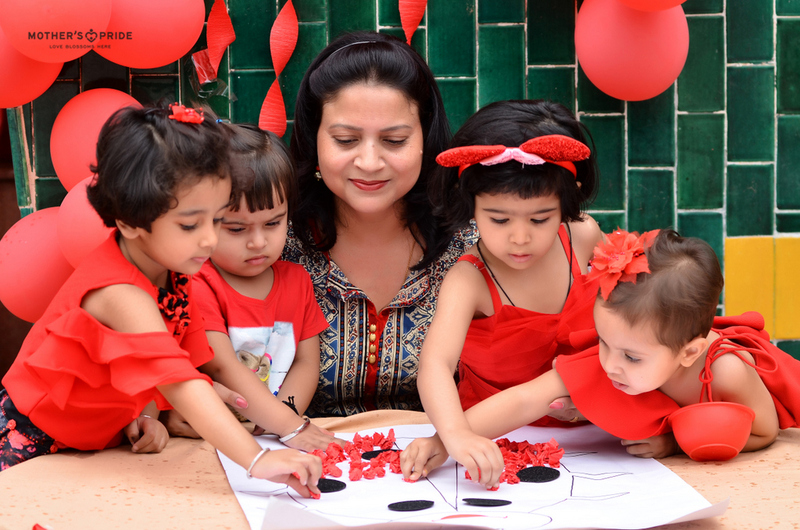 To develop strong cognitive skills, our young Prideens were recently introduced to colour red in a fun-filled manner. 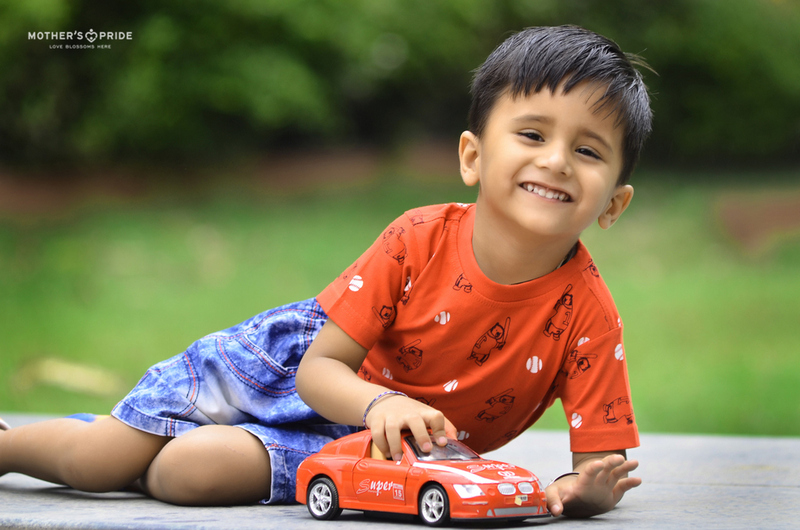 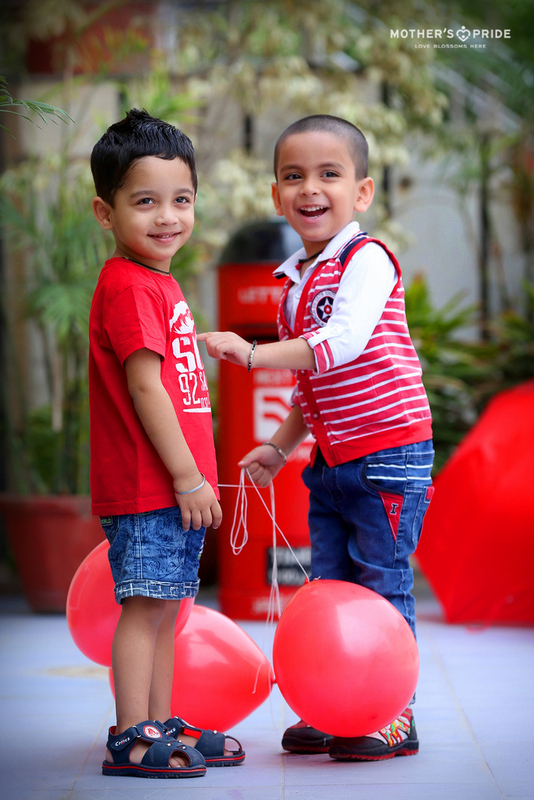 With some effective and innovative teaching methodologies, children were introduced to colour red through colour objects correlation. 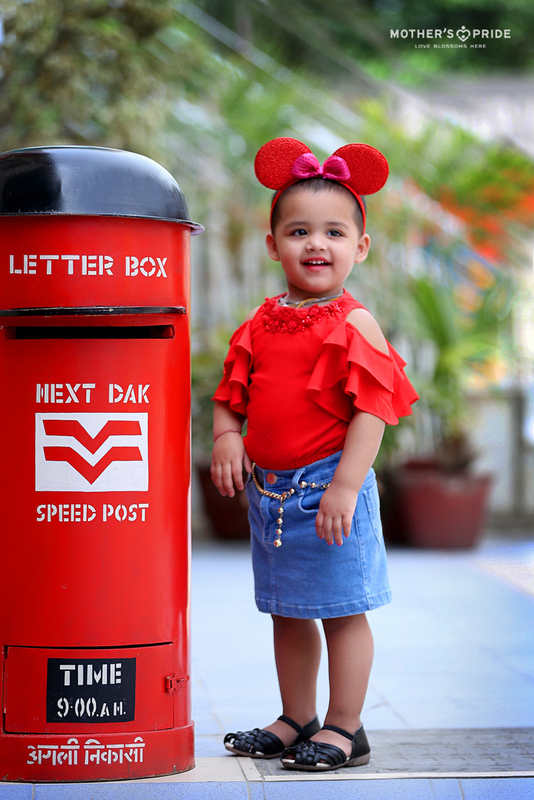 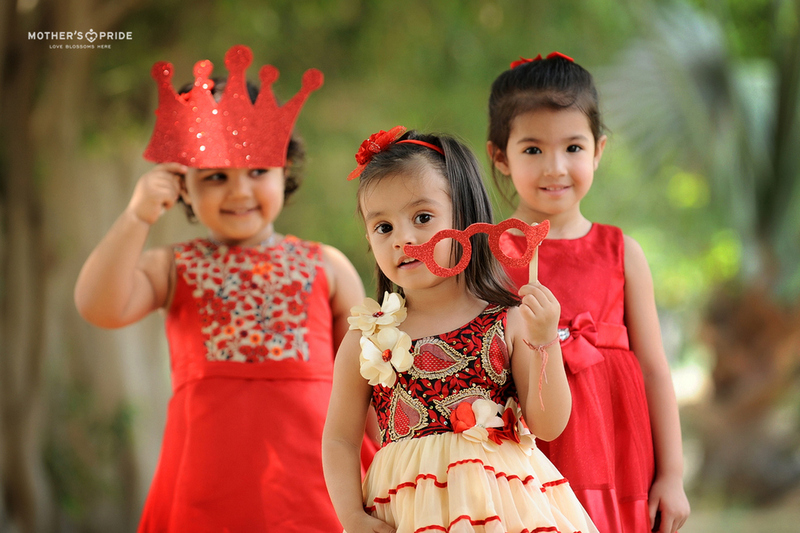 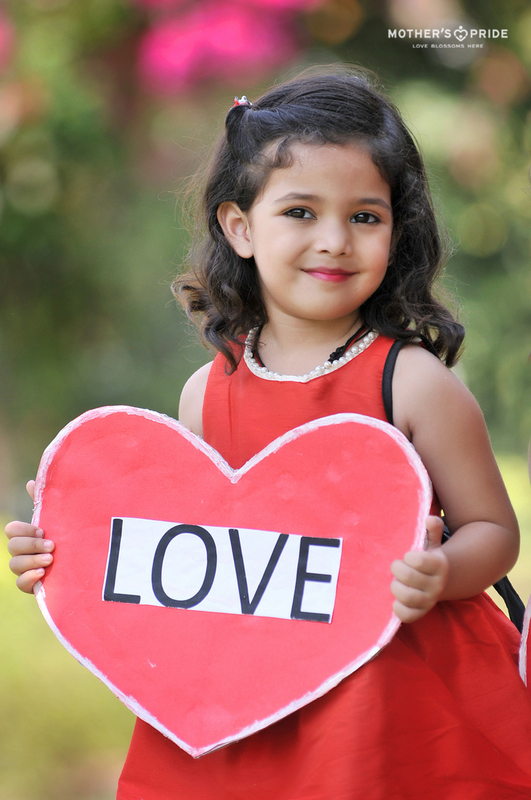 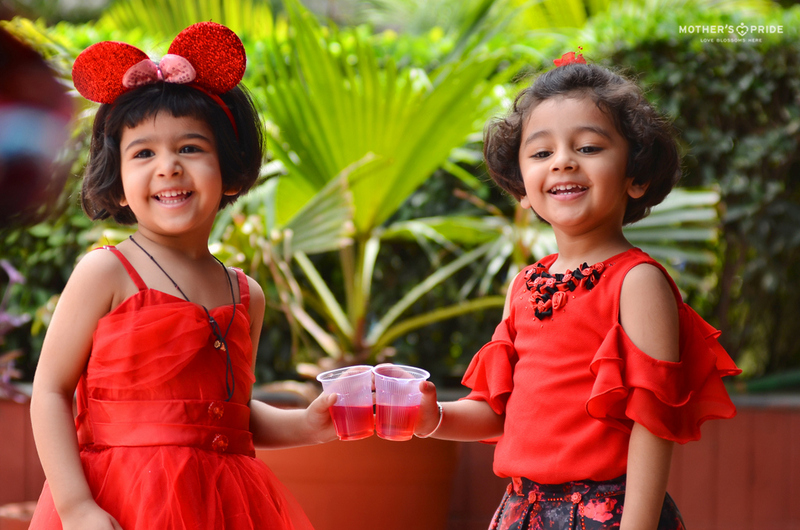 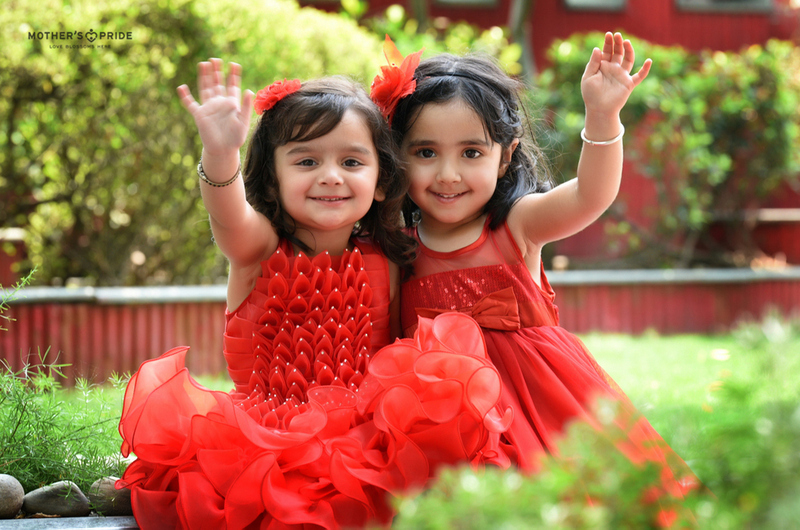 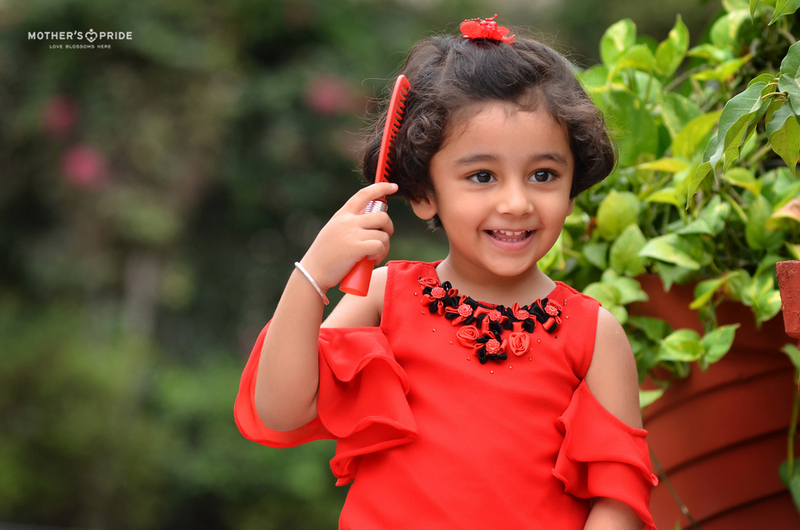 To bring out the theme, the tiny tots came adorably dressed up in red clothes. 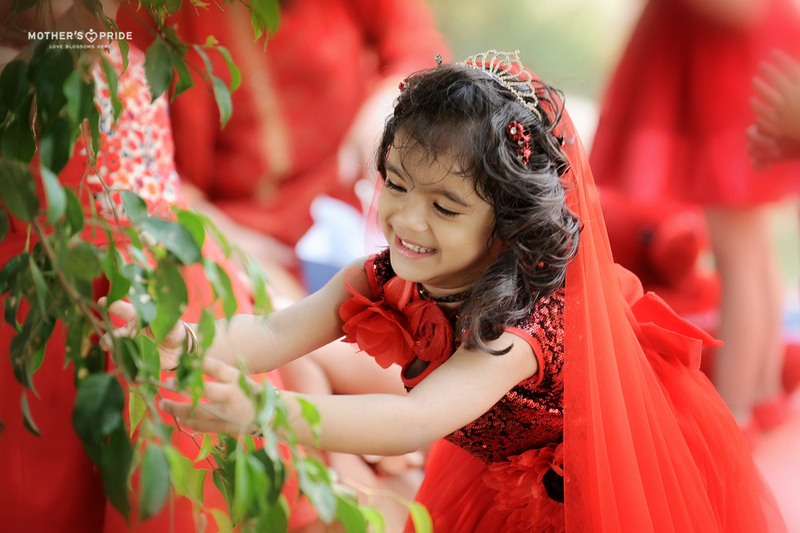 The day ended as an interesting observation-based lesson of colour red, with ample dose of fun and learning!